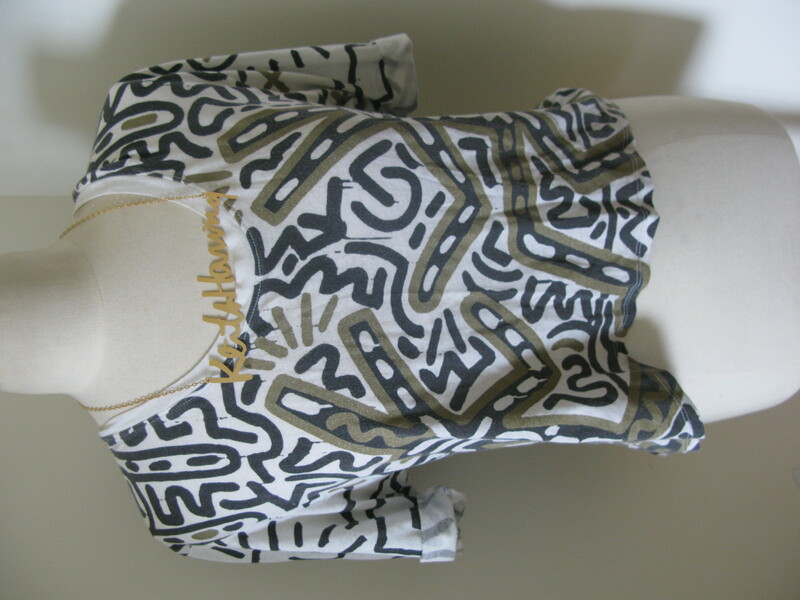 Anywho, here is my 2nd update from the nOir Sample Sale. 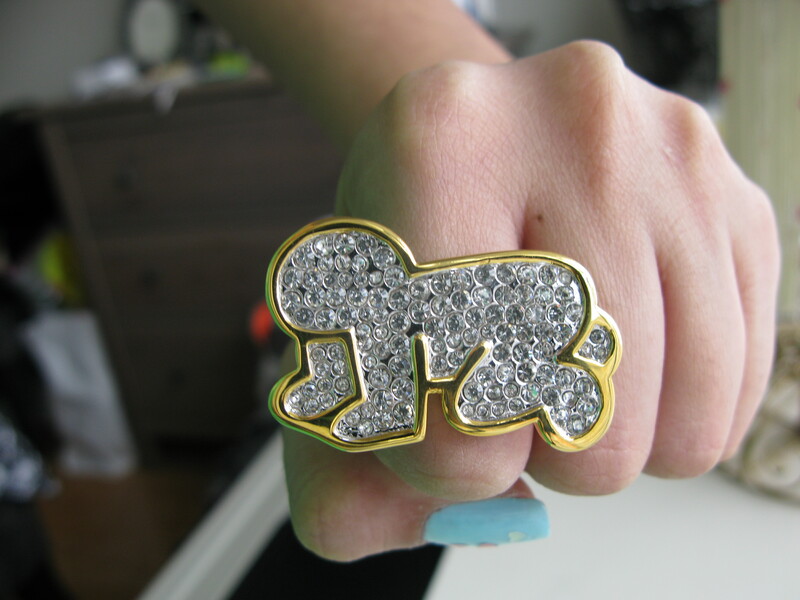 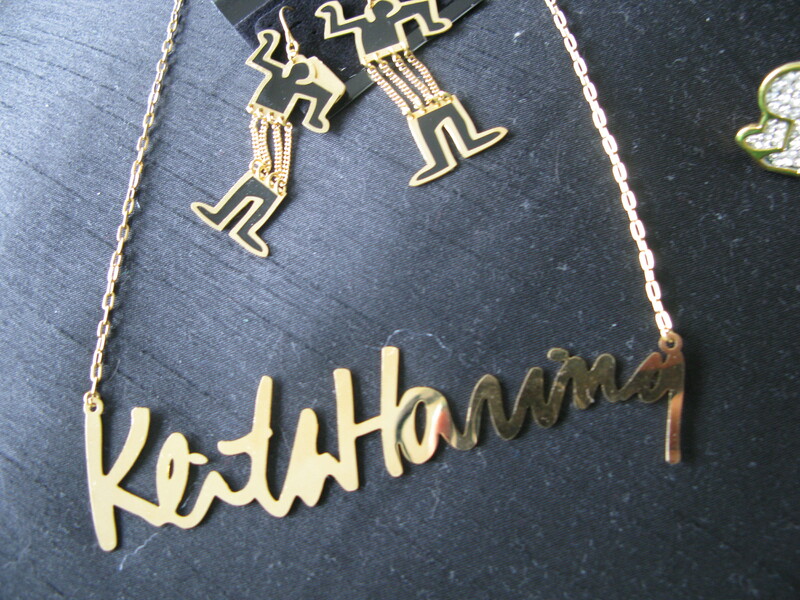 As you know I LOVE Keith Haring! 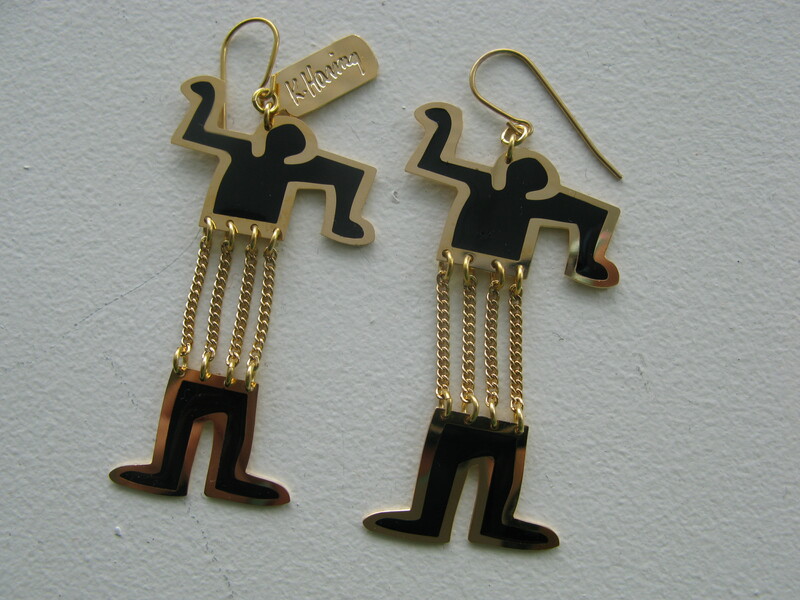 Anytime I stumble upon his artwork I try to purchase it! 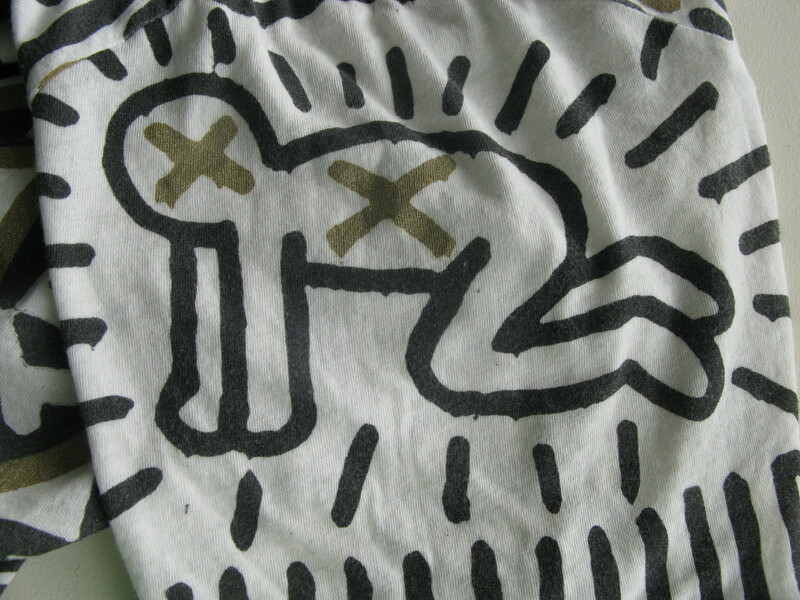 Remember the Keith Haring tee I found in LA? 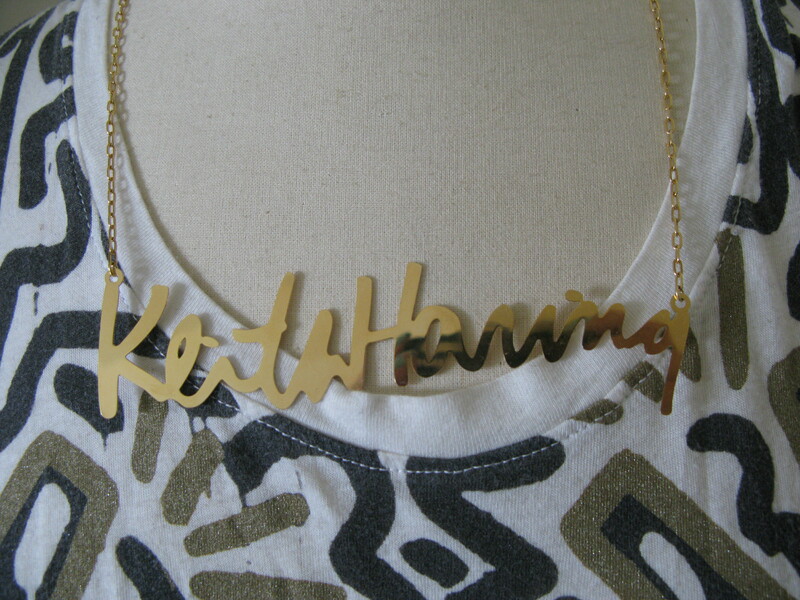 Well, my sister found this fab Keith Haring nameplate necklace at the sample sale that is a PERFECT MATCH for my tee!